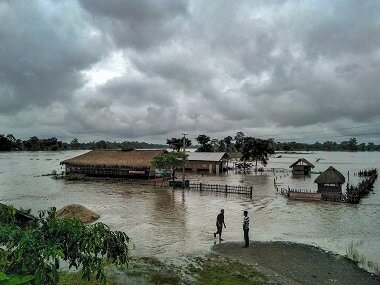 The flood scenario in Assam continued to remain grim today with Union home minister Rajnath Singh assuring Chief Minister Sarbananda Sonowal of all assistance from the Centre to tide over the situation. 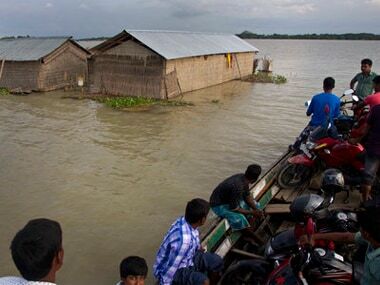 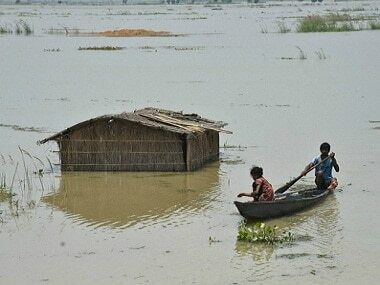 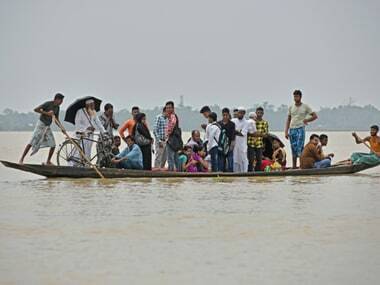 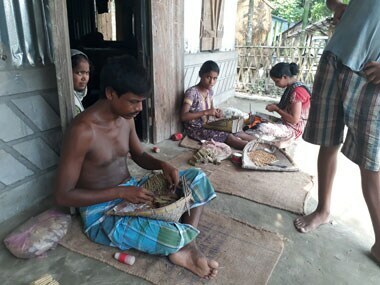 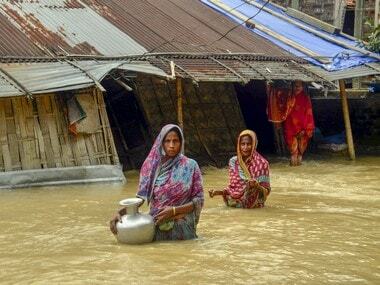 Assam Chief Minister Sarbananda Sonowal on Sunday announced a Rs 100-crore package for relief and rehabilitation of the flood-hit people of three districts. 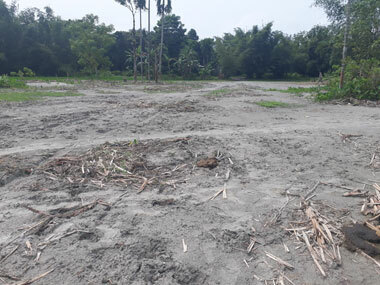 The aftermath of the floods has not only forced farmers switching to a different crop but also absorb a substantial loss. 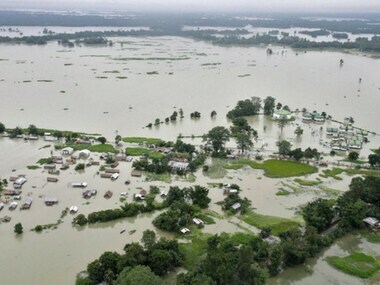 The Gangadhar river, which originates in Bhutan, flows for 33 km in Dhubri and is responsible for massive floods, especially causing huge destruction in the Golakganj revenue circle of the district.